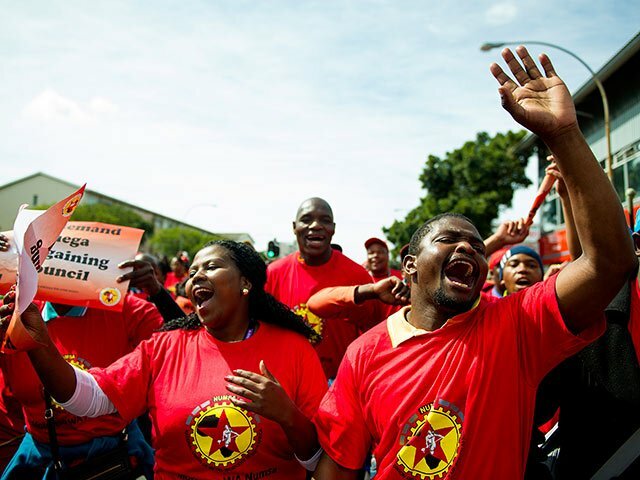 The National Union of Metalworkers of South Africa (Numsa) has vowed to continue supporting its members at BMW South Africa after the company obtained an interdict against a strike. “We will do everything in our power to defend their right to strike,” the union’s Phakamile Hlubi-Majola said on Monday. She said thousands of workers demonstrated against BMW, which its claims unilaterally changed their service agreements. Members are also protesting against night shift allowance, which dropped by 5%.